What’s Christmas without cookies? The combination itself is mouthwatering isn’t it? Most families in our place just enjoy baking cookies, in fact for them it’s a tradition! Do not worry if you feel that you are short of creative ideas for cookies this season. We will guide you with some exclusive collection of best creative cookie recipes of this season. 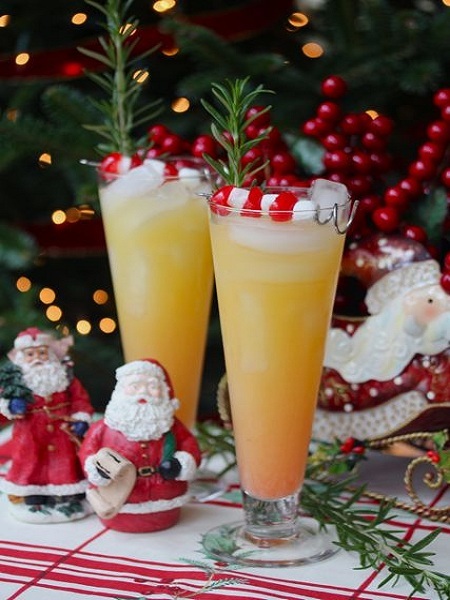 So are you ready to give a treat to Santa this time? 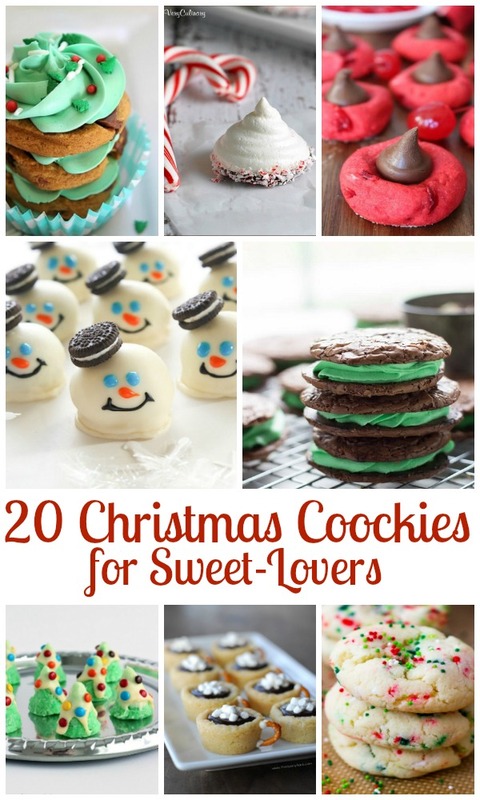 For the all the sweet lovers out there we are presenting the 20 ” must try” cookies of the season. Check out and enjoy a happy cookie time! This easy to make Christmas Cookie Tree will delight your kids and catch the attention of holiday guests in a minute! Who won’t get a happy smile when they see this cute little cookie tree? The kids will definitely wish that this Christmas stays on forever! U think its hard job to bake the cookie? It’s really that simple if you know the right steps. 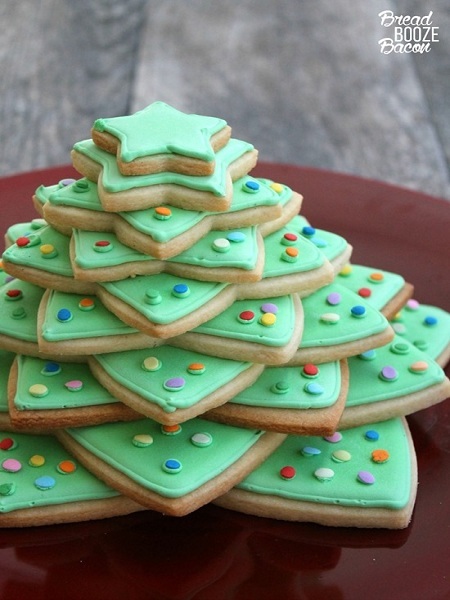 And you can also engage your kids while baking this pretty cookie tree. The Rolo Cakes are the best thing ever among the Christmas special cookies! It is filled with caramel and is so perfectly sweet and chewy that your heart will melt the second u have it. 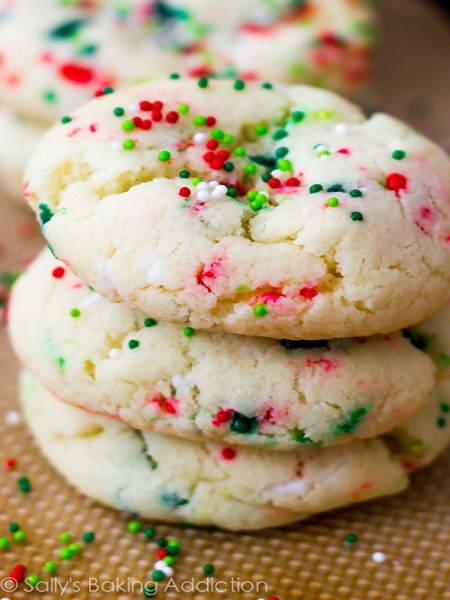 The pinch of salt sprinkled on top of the cookie makes it extra delicious! So don’t u wanna try baking this cookie? 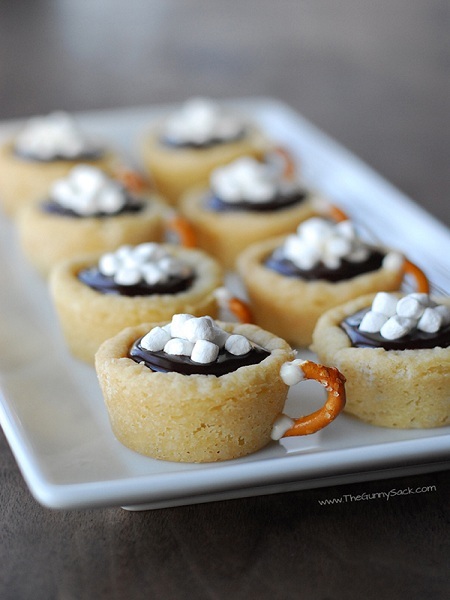 We bet you would wonder that why didn’t u come across this recipe earlier! Are you a sprinkle lover? Then this is one of the easiest cookies u can make within no time! This fluffy cute looking cookie covered with sprinkles is the going to be the best cookie u have ever baked on a Christmas season. You would want it everyday! Hello Mint lovers! This recipe is exclusively for those who have a sweet tooth with a soft spot for mint. 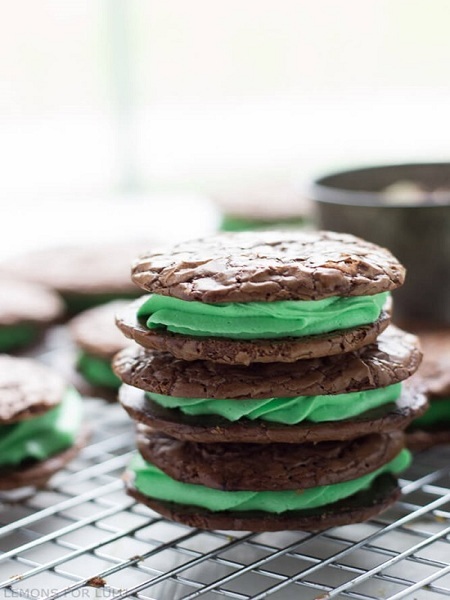 This cookie is rich in chocolate with a filling of soft mint and is so delicious! Not only on Christmas, but trust me, if you feel like u are having a bad day, then this cookie is the right choice for u! 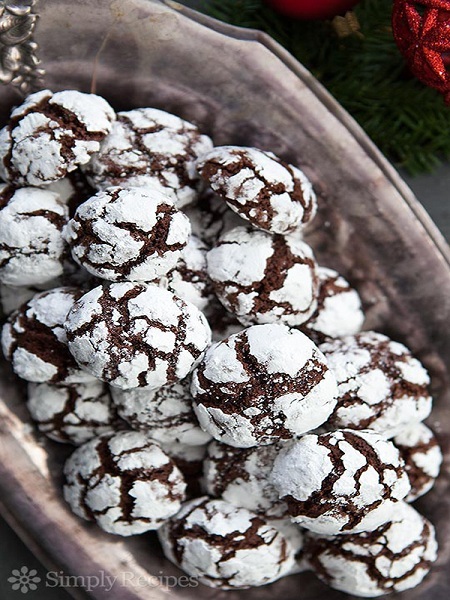 The chocolate crinkles are not just for the christmas, but also for any season of the year! This cookies are one of the best loved cookies all over the world. This is the right choice if you are craving for some special chocolate treat this season. 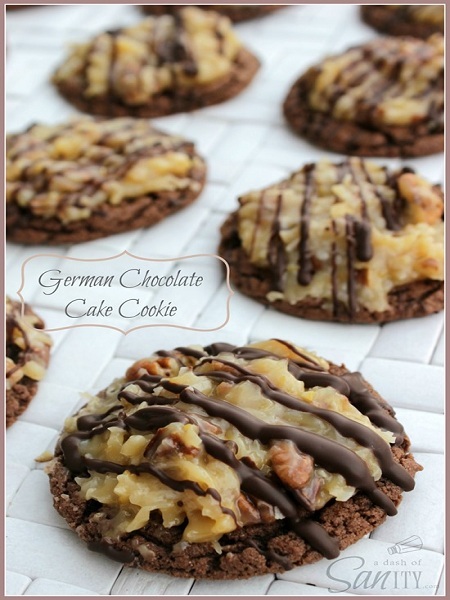 The German Chocolate cookie filled with caramel pecan and caramel frosting is one of the best cookies you will ever eat! 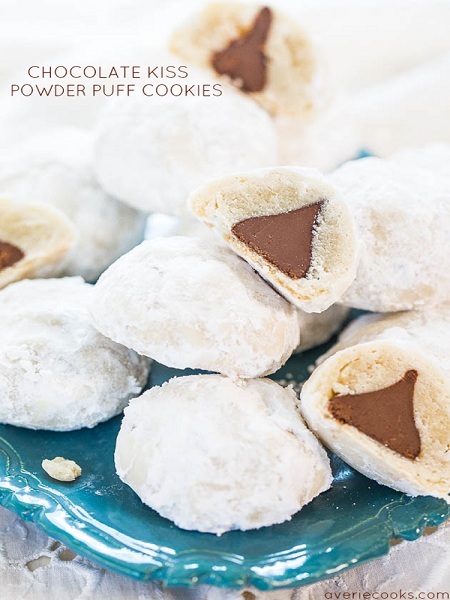 This cookie is one of the most traditional cookies you will get to make! Too delicious to handle!! So why don’t u give it a try this Christmas? 7. Christmas Tree Cookie- Again! 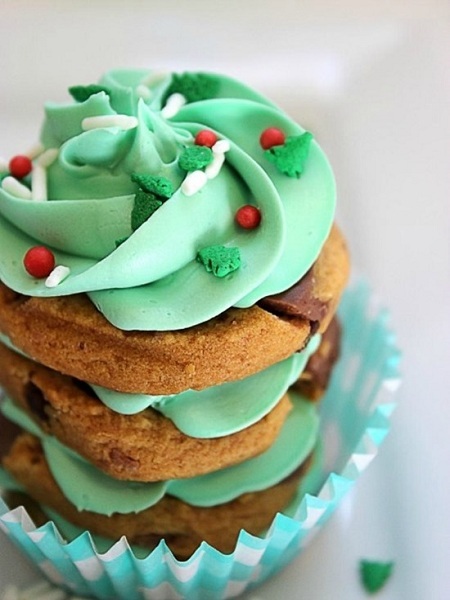 Yet another Christmas tree cookie.. Look how cute it is! This cookie is to be baked when you are going through a typical cold winter day. Keep yourself warm! It is really a cute idea for this Christmas season! Also, it so simple to make as well. 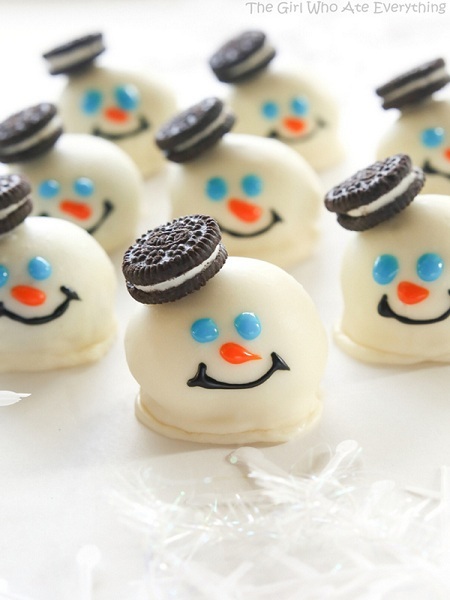 The melted snowmen oreo balls are in trend festive cookies and is very creative! Just bake it and give away at parties, you will see how fast this cookies vanish in no time! 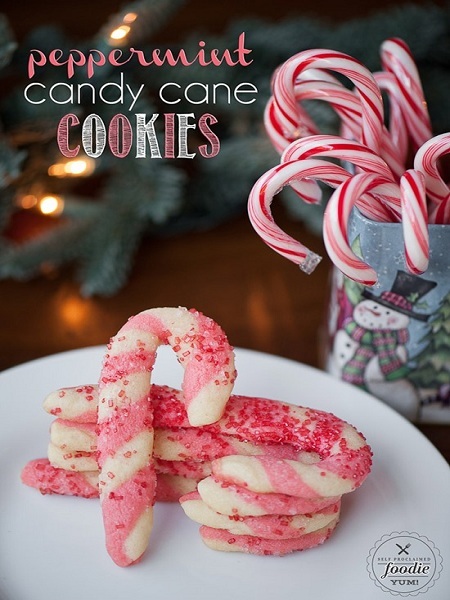 The peppermint candy cane cookies are one of the most favorite cookies of Christmas season. 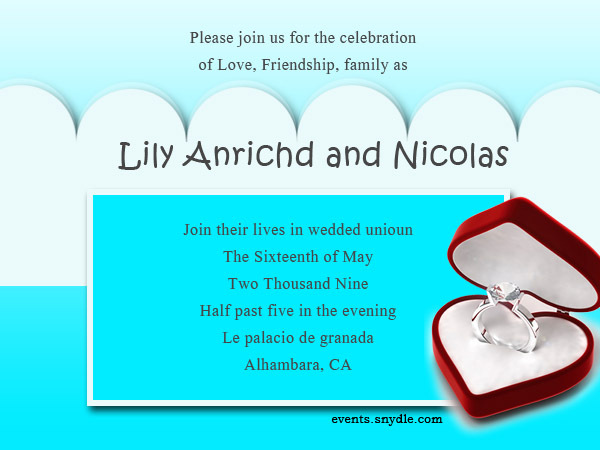 Its attractive design will right away grab the attention of your guests! Have you heard of Russian tea cakes? 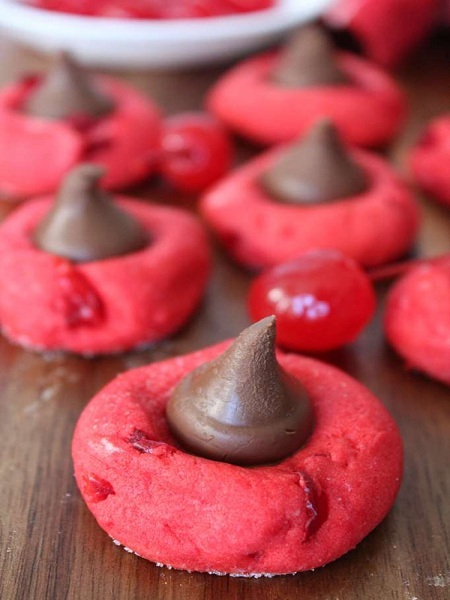 Well..The chocolate kiss powder puff cookies is just another version of it! It is so fluffy just like a cloud and utterly delicious! 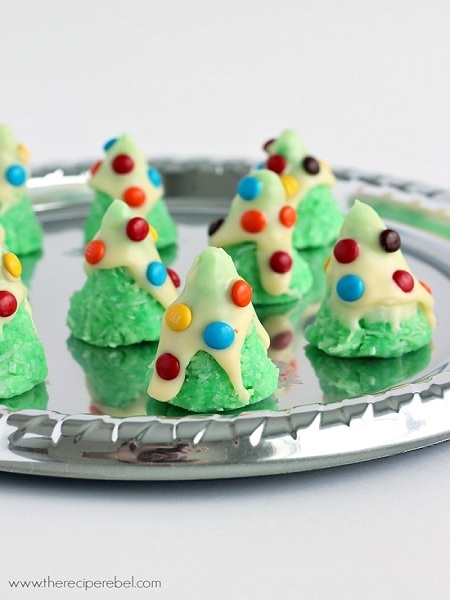 Why don’t u try a no- bake Christmas tree cookie this time? Make your Christmas day extra colorful this year! 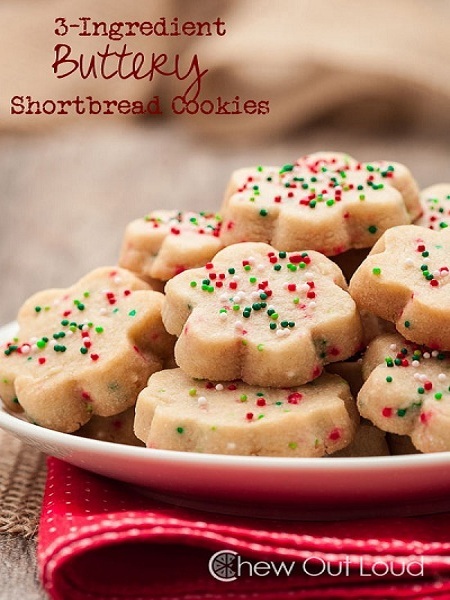 This three ingredient buttery short bread cookies is a true addiction! And what more, you can bake this cookie with just 3 ingredients! Just like the name says..
Don’t u wanna know which are those 3 ingredients to bake this gorgeous cookie? The chocolate cherry blossom cake is a treat to your taste buds! The kids will love it, and not only kids, your guests will be at awe when u serve them, coz its that gorgeous looking! 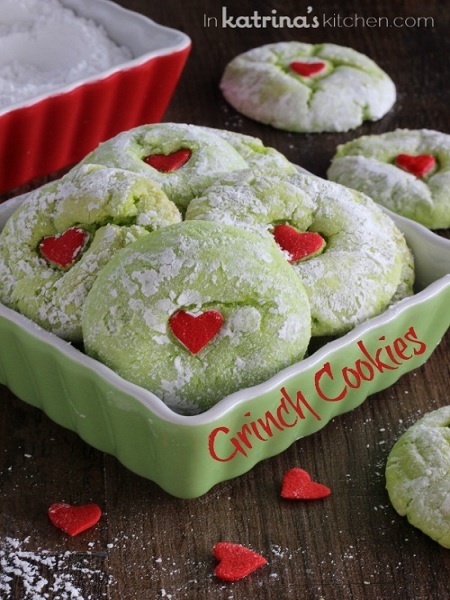 The Grinch cookies..Get ready for a taste of Nostalgia! 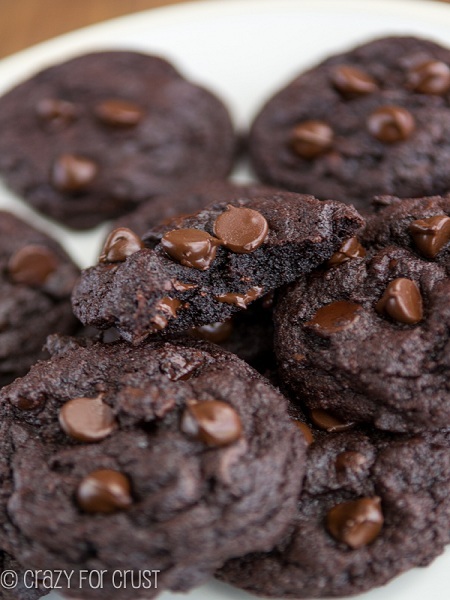 The Triple dark chocolate cookie is a definite try if you are a chocolate lover! 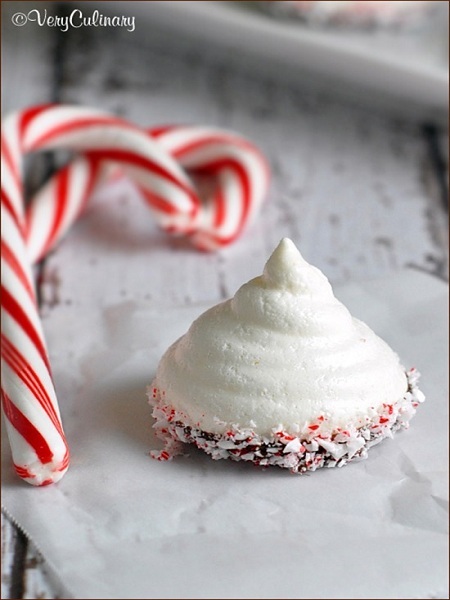 Another peppermint combination cookie which is the worth a try! 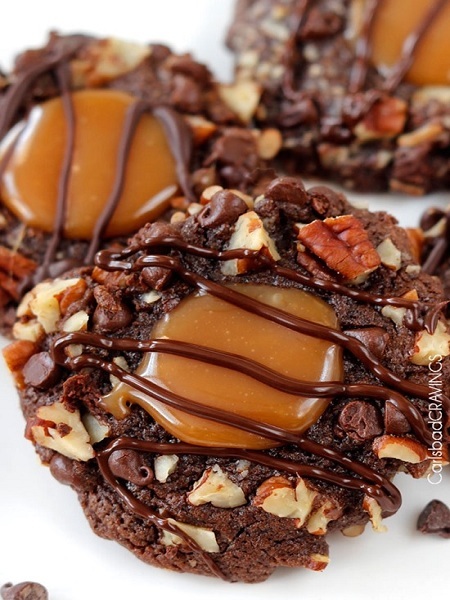 The triple chocolate Turtle cookies is in one word, heaven! 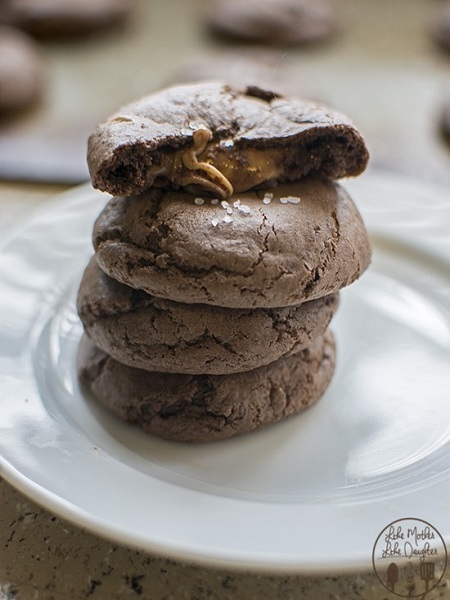 This soft cookie made in chocolate chips and pecans are filled with creamy chocolate. 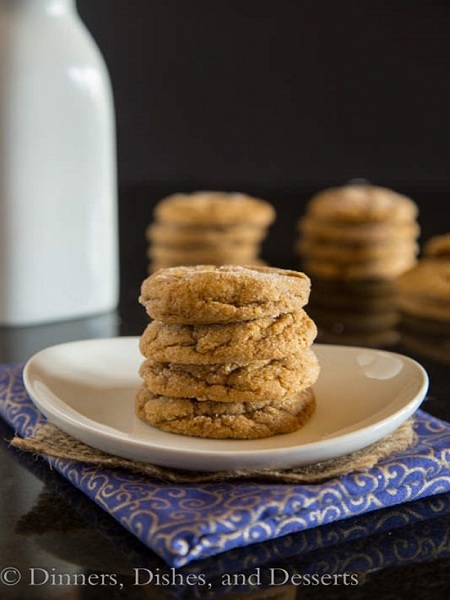 The chewy Molasses cookies , is a perfect treat for a holiday! And its very easy to bake! And last but not the least, presenting you the Rainbow pin wheel cookies! Colorful and delicious to the core. 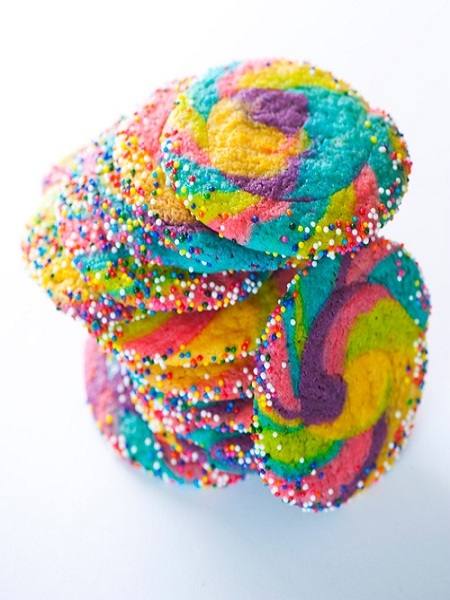 For all the sprinkle lovers out there, there is no better cookies than a Rainbow pin wheel! I’am sure just by seeing this picture you are eager to know the recipe and make it as soon as possible. Aren’t these cookies just what you were looking for? Hope you will enjoy baking this special cookies this Christmas!